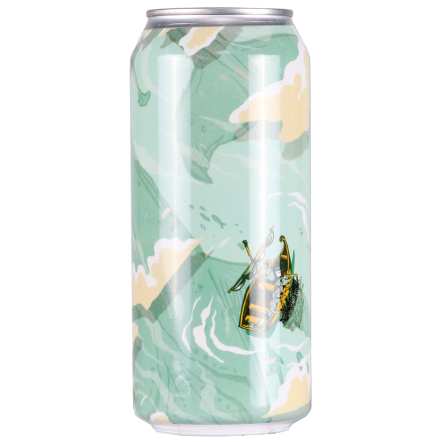 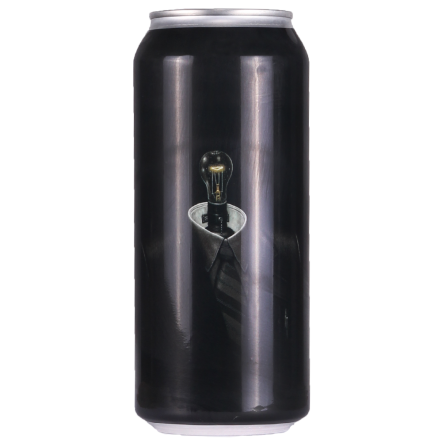 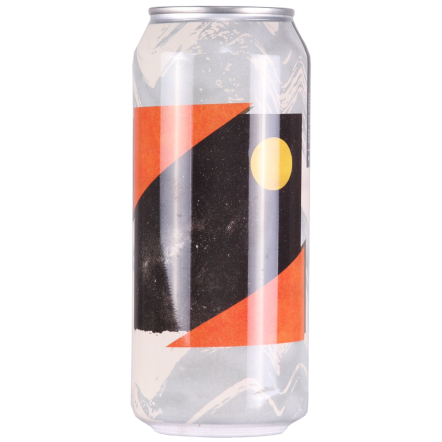 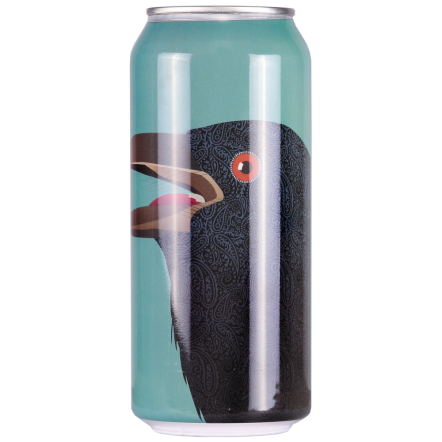 Located in Hamilton Ontario, Canada, Collective Arts Brewing is a grassroots craft brewery that aims to fuse the creativity of craft beer with the inspired talents of emerging artists and musicians. 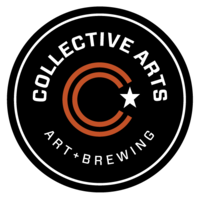 Collective Arts Brewing was founded on two beliefs: The first that creativity fosters creativity. 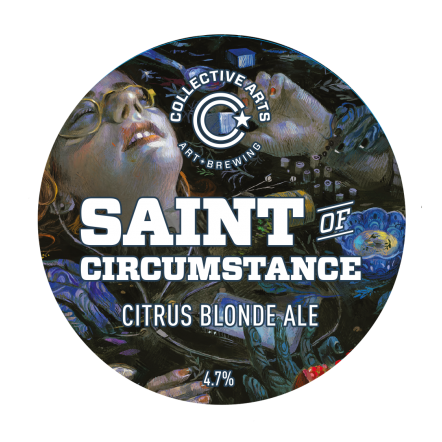 And the second, that creativity yields delicious pints. 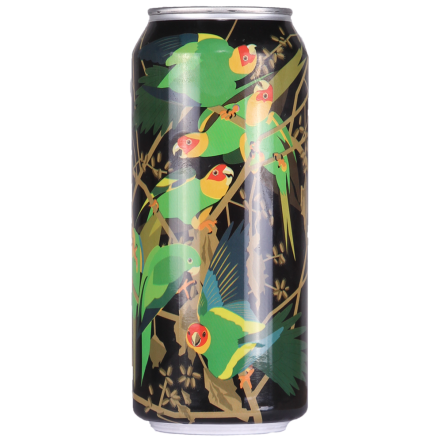 We feature limited-edition works of art on our beer cans and labels, and we work to make sure the liquid on the inside is as diverse and creative as the artists we profile.